news Ruckus Wireless has been selected to roll out Wi-Fi across all Western Sydney University (WSU) campuses. The next-generation Smart Wi-Fi network is planned to support and distribute Internet services to all staff and students, boosting delivery of digital learning experiences. The university, formerly called the University of Western Sydney, has over 40,000 students that undertake their studies at campuses in Bankstown, Blacktown, Campbelltown, Hawkesbury, Parramatta, Penrith and Lithgow. Kerry Holling, Chief Information and Digital Officer at WSU, said Wi-Fi has been identified as one of the two most important and publicly visible technologies employed by the university. “Mobility networking, or Wi-Fi, needs to deliver far more than just coverage and connectivity for the university,” he explained. “It is the key enabler for delivering the leading user experience for all of our community – students, researchers, academics and staff. Holling further framed the agreement as a technology partnership rather than a single project, explaining that the WSU expects to work with Ruckus in exploring further IT possibilities and offerings in the future. Following the WSU tender and review of proposals from several providers, the university selected Ruckus Wireless for delivery of the project, supported by Ruckus reseller, BigAir. The solution includes new 802.11ac wave 2 wireless access points, enabling end users to take advantage of next generation Wi-Fi enhancements like multiple-user multiple-input multiple-output (MU-MIMO) technology, which significantly boosts the network’s capacity. MU-MIMO enables a given access point to handle a larger number of concurrent clients, including Wave 2 enabled smartphones, tablets and laptops, as it serves devices in parallel. Combined with the higher data rates of 802.11ac, the new network will provide the coverage and capacity to allow students and staff to develop “more innovative and flexible approaches to the learning experience”, Ruckus said in a statement. Ruckus said its patented BeamFlex adaptive antenna technology increases the benefits of 802.11ac Wave 2 by boosting signal coverage, throughput and network capacity. 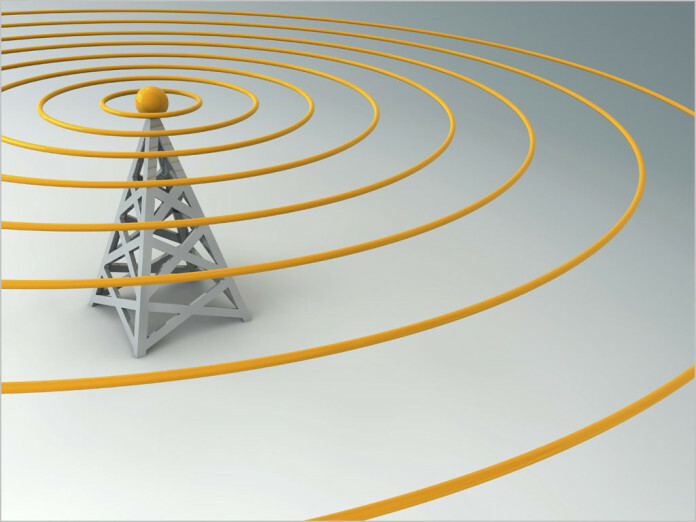 Unlike omni-directional antennas, which radiate signals in all directions, BeamFlex directs signals towards the best path of the receiving device whilst dynamically configuring its ‘beam’ on a per-station, per-packet basis, to achieve omni-directional coverage. “Reliable, high-speed Wi-Fi is becoming critical for universities, which are challenged by the proliferation of mobile devices on campus and increasing demand for online education content,” said Pat Devlin, managing director at Ruckus Wireless ANZ. He added that, by deploying 802.11ac wave 2 access points, WSU will essentially “future-proof its network and enable greater collaboration, innovation and many other online activities on campus”.